Hi, available a decorative seamless #1, in the zip file there are a patterne for photoshop as pat file, enjoy. 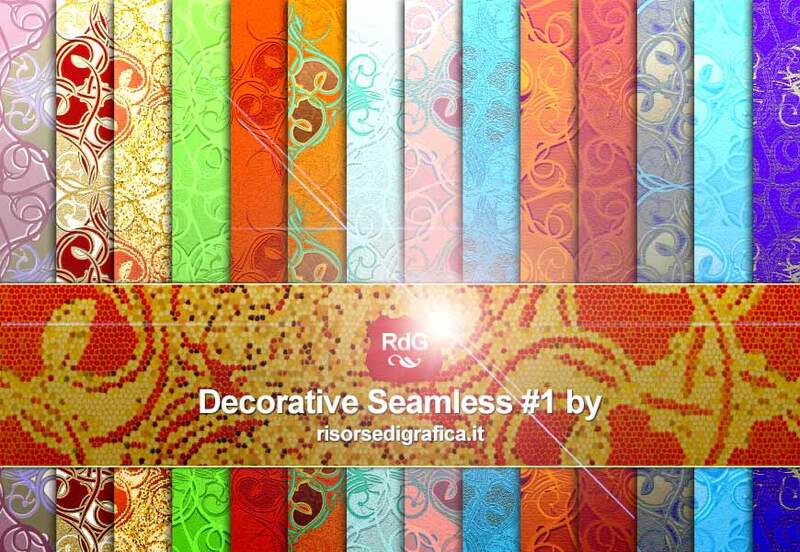 We have created this free downloadable patterns on our site www.risorsedigrafica.it. You can download the files without paying anything, just share our work in social platforms like facebook and twitter. Ask for money for a job that is a passion we do not like, however, we decided to use the plugin for wordpress “socialloker” why so a bit of visibility more we get. 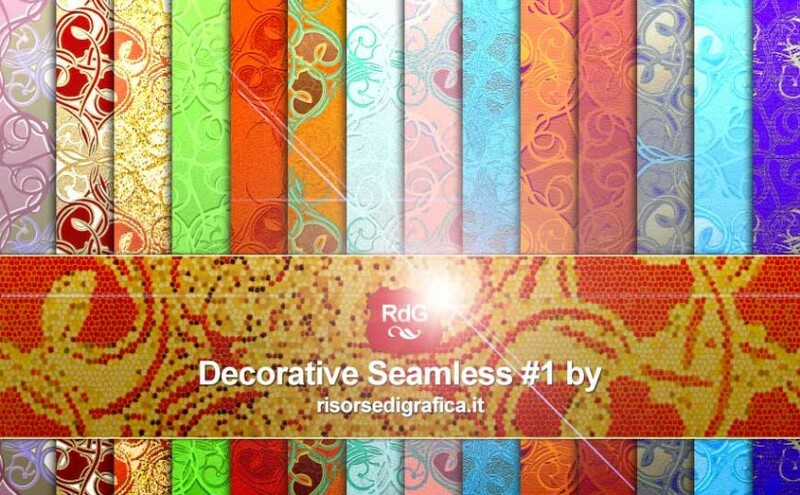 So if you like this pattern download it and use it as megli ocredi, but please support us.